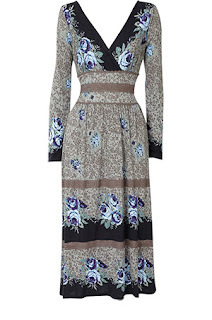 Thrifty Thursday, £10 Oasis Dress, Cheap Birkenstocks and My Garden! 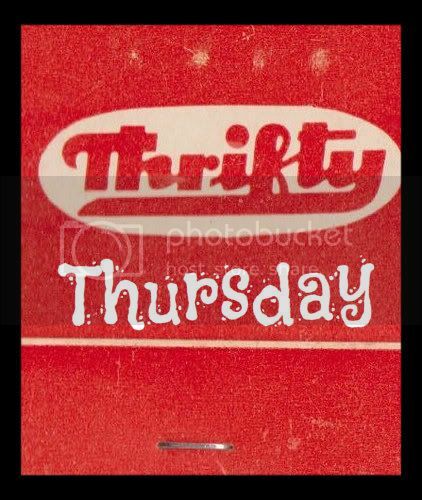 The time has come for me to write my weekly Thrifty Thursday post! I really love writing about my bargain internet finds, don't forget though that the best way to be thrifty is...don't spend! 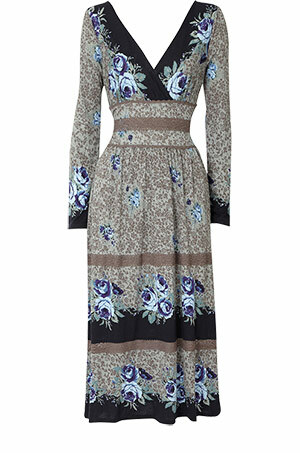 First off, I think this lovely drapey dress is Oasis is a great find, and only £10 in the sale! It gets great reviews too, great for summer evenings. I like to treat hubby every now and then to a new top to cheer him up when he's had a hard week, he loves polo shirts (as is befitting a man in his thirties!) and is a big fan of Crew Clothing, so I was pretty happy to see that TK Maxx are now selling Crew tops off for as low as £12! I spotted one for myself that I wear with chinos for a preppy look (also protects my neck and shoulders from the sun), £14.99. I also spotted some very lovely Birkenstocks in TK Maxx that would be great for hols (there were loads of other colours, but I love anything shiny, like a magpie!) - £24.99. 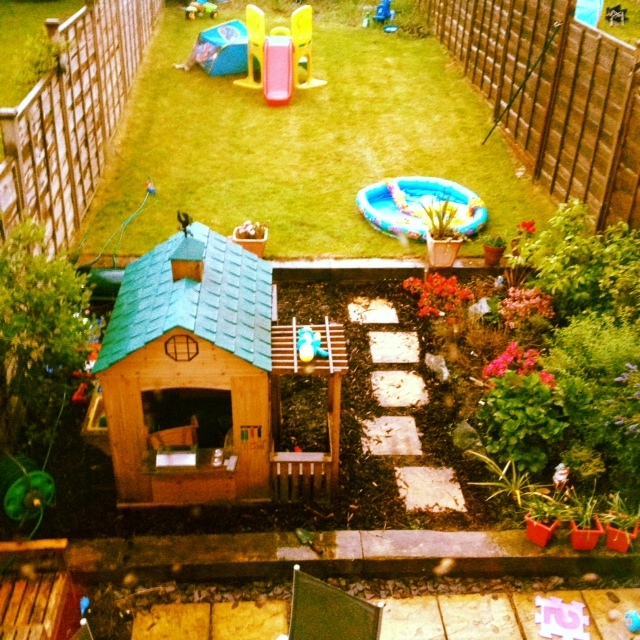 The greatest thing about summer is that you find a whole new room to your house - the garden! It feels like my two boys are just discovering the garden for the first time. They play together, chase each other round and generally cause mischief. 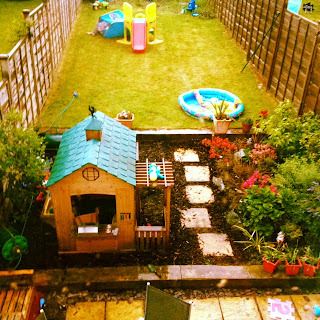 Thing is, going in the garden is great because it's healthy, means spending time together without the telly or internet being on and best of all, is COMPLETELY FREE. 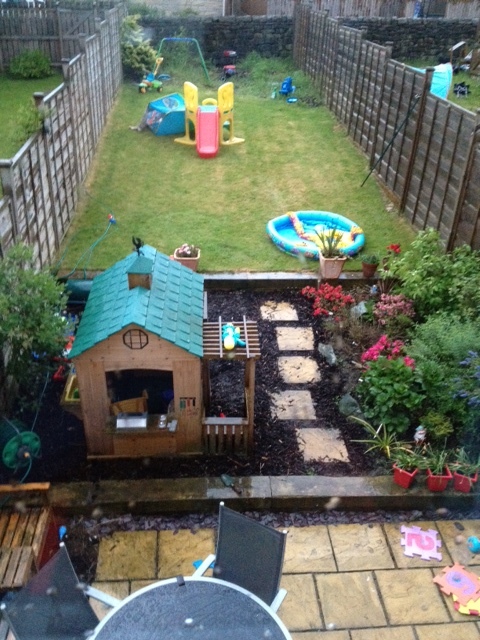 Well, once you've bought the wooden house, slide, swing and garden toys it is anyway. Take a look at my lovely garden. It's actually raining today, so thanks to Instagram I've sunnified it! Long may the thrift continue! They are great for hubbys aren't they? Mine wears his for work now as they are quite smart and lovely in summer. In the shop they are about £45, TK Maxx is a bargain, although they only have the plain coloured ones. You're right, the grass looks a bit parched doesn't it?! I agree about the birks, they are utterly unflattering but I wear them all the time anyway, though not in my head when I plan my outfit for each day (takes about three seconds). They are great for men aren't they, means they don't need to think at all just throw on a Crew top! 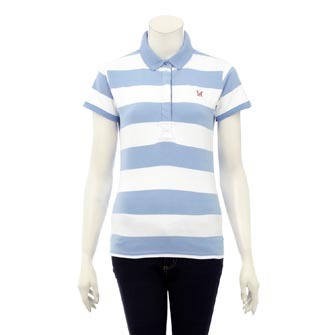 I also bought hubby a Ralph Lauren polo shirt which I thought was better quality though it was £29.99 (in TK Maxx). He loves it! I'm new here. Hello everyone! I'm a huge fan and glad I found this blog!